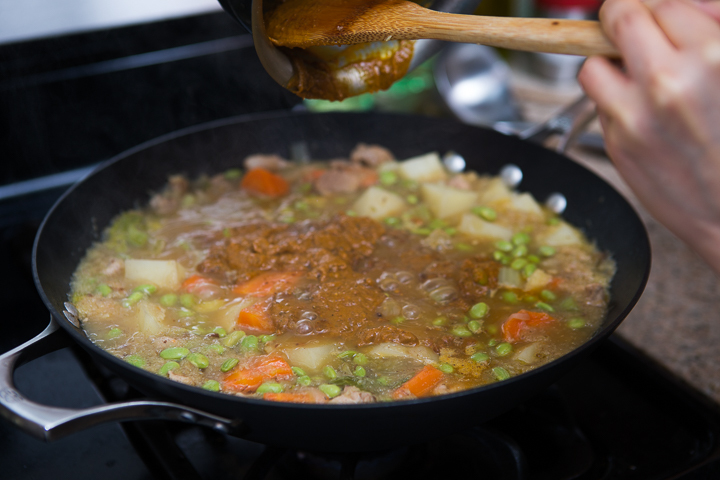 marilynmeetswes: Don't Hurry Your Curry! 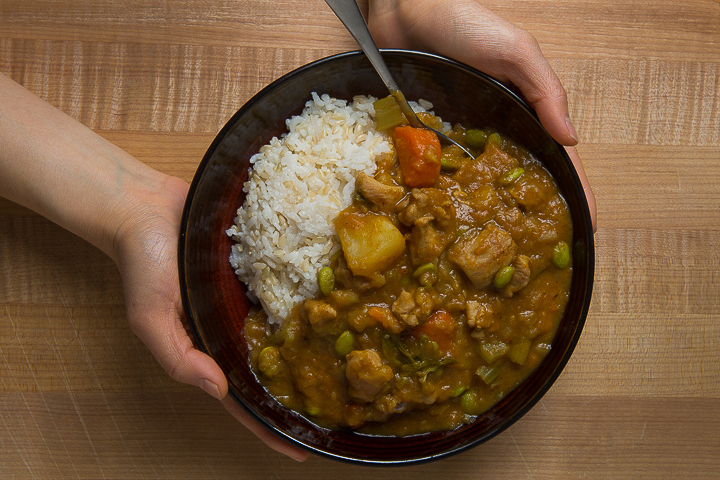 When we'd get the cravings for curry rice, I used to always default to using curry blocks (yup, those cakey brown squares that stain your fingertips and plastic tupperware with that telltale neon yellow turmeric color). 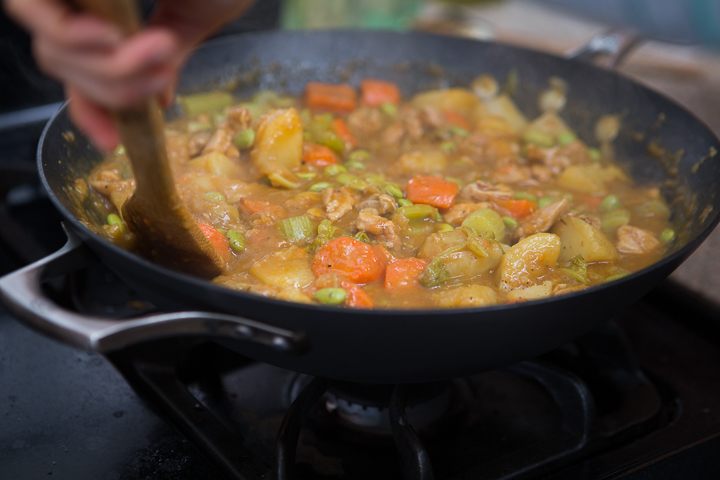 Then, one day when I had already practically committed to making curry (peeled and cut all the potatoes and carrots, defrosted the chicken thighs, sliced the onions), I realized that I had run out of the blocks. You could imagine how annoyed I was when I opened the cabinet and see that there were none left. 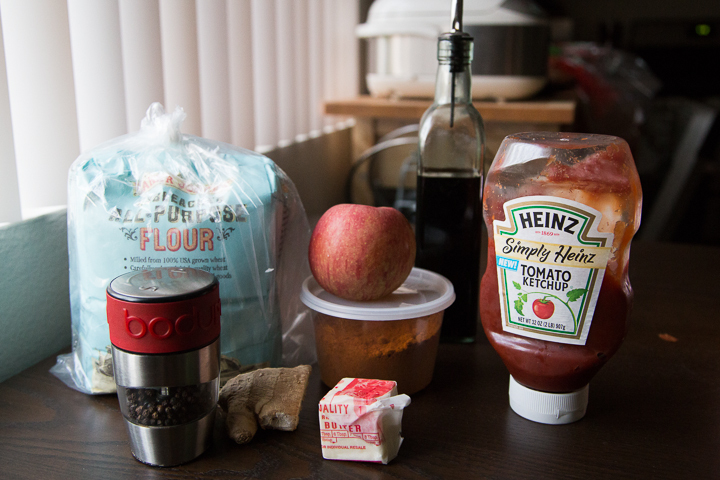 Too late to run to an Asian market, I quickly searched for a Japanese curry recipe online and found that I had almost everything needed to make my own "blocks" from scratch, or more properly termed, "roux." 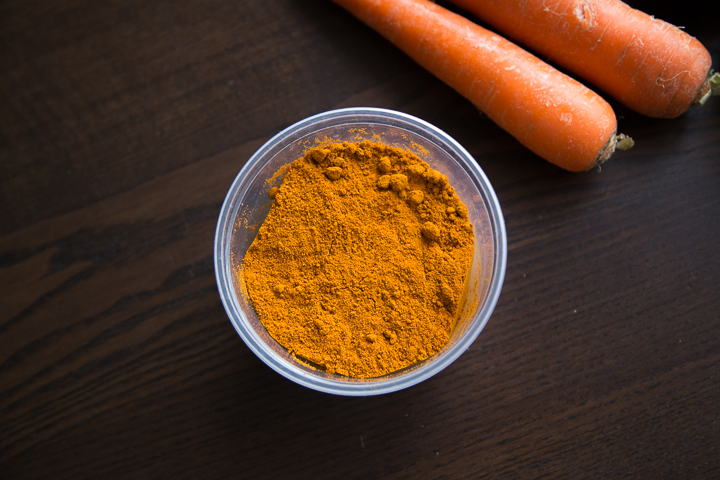 It does take a little more time than simply peeling open a carton of the blocks and dunking the blocks into the pot, but this process allows so much more control over the flavor and ingredients. I've long since stopped stocking up on those mass-produced MSG-laden things and started making my own roux with curry powder. 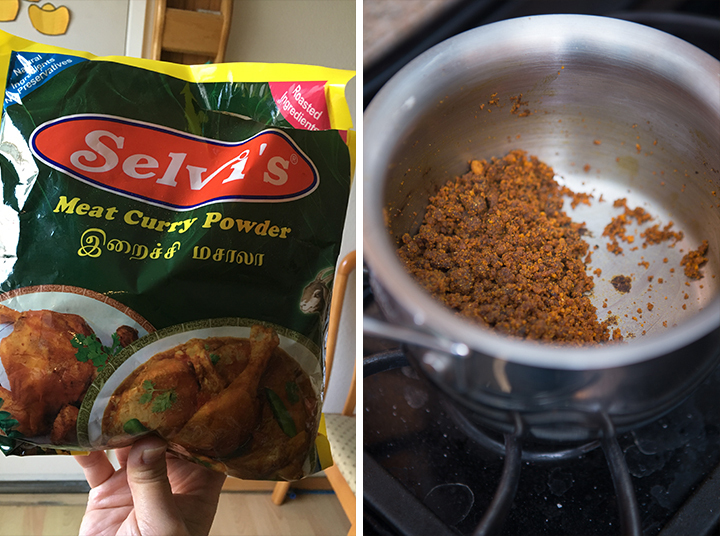 Still not quite at the point where I grind my own curry powder, but I have used different kinds to make the same recipe, including the commonly-used yellow kind that you can get from Costco, and this new fiery-orange one that my brother brought back from Singapore. 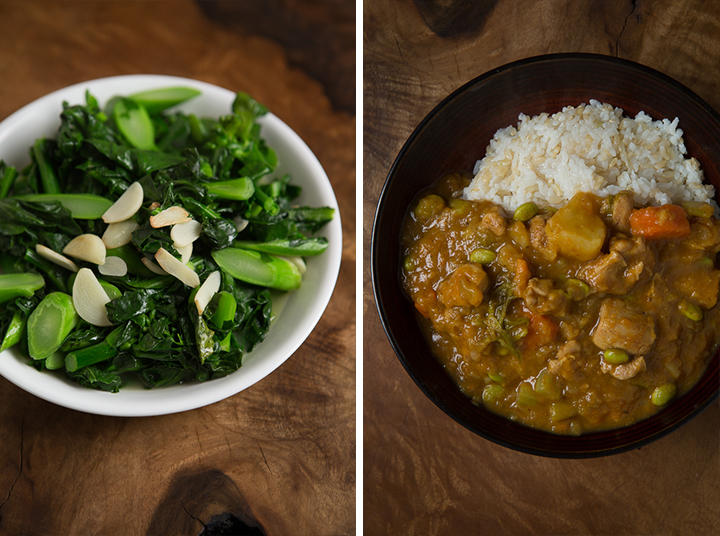 I will attempt a more pure form of Singaporean curry using coconut milk and lemongrass another time, but for now, here is a recipe for Japanese curry from scratch! 1. Heat the oil in a large saucepan over medium heat and add the onions. Sauté the onions until they are golden brown. Turn up the heat to high, add the chicken, a splash of soy sauce, and let it brown. 2. 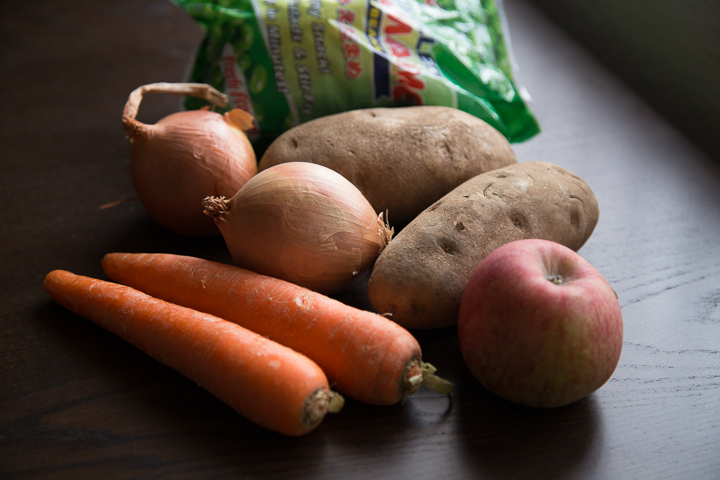 Add the carrots and the water/chicken broth, then bring to a boil. Lower heat to medium and add the celery, potatoes, puréed apple, ground ginger, salt, and curry powder. 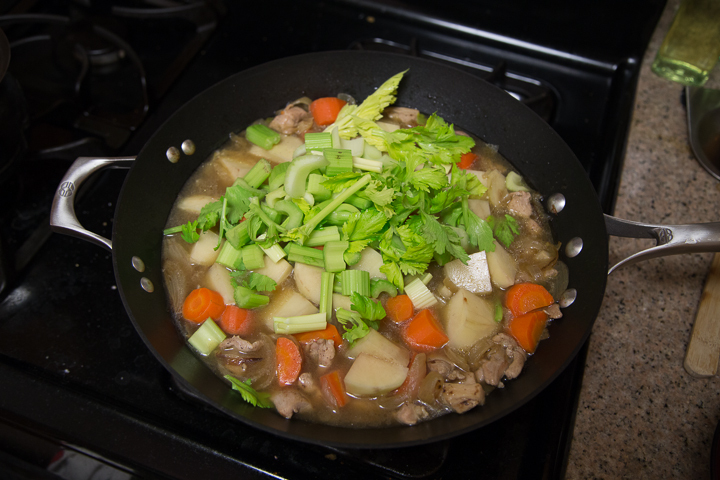 Simmer for about 30 minutes or until you can pass a fork through the carrots and potatoes and the meat is tender. 3. For the roux, melt the butter over medium low heat. 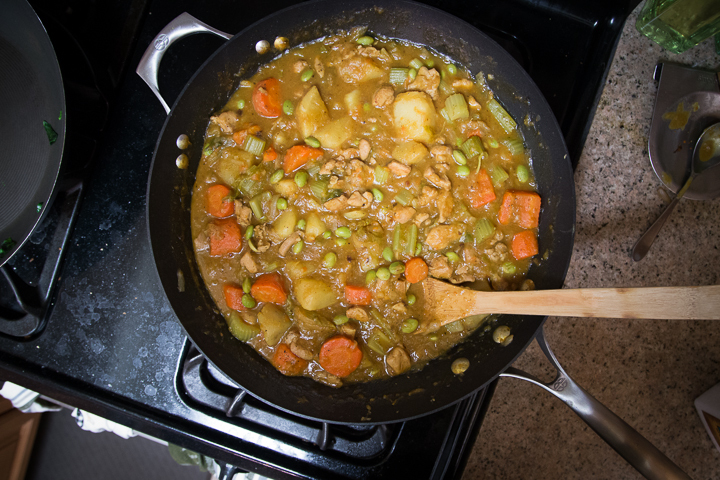 Add the flour and curry powder, stirring until you have a thick paste. Add the cayenne pepper and some fresh ground black pepper and incorporate into the roux. Add the ketchup and soy sauce and combine. Continue to cook until the paste starts crumbling. Remove from heat and set aside until the meat and veggies are ready. 4. 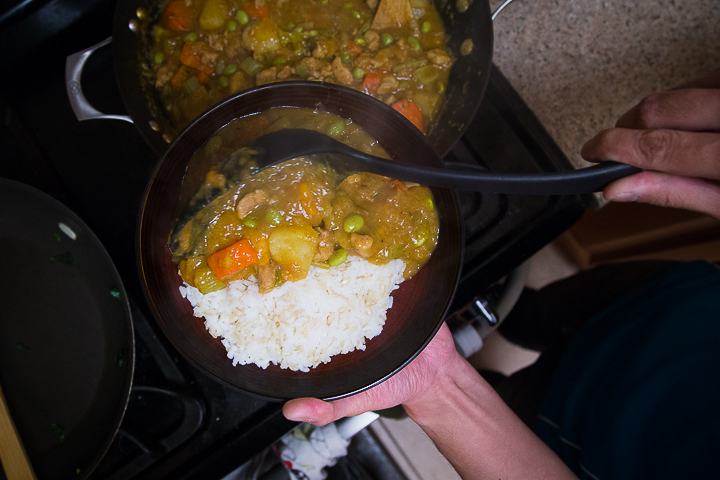 To make the curry, ladle about 2 cups of liquid into the roux then whisk until it's smooth. Pour this mixture back into the other pot and gently stir until thickened. Add the peas/edamame and heat through. Sometimes it'll thicken after it sits for a few minutes, so if it doesn't thicken right away, just wait.